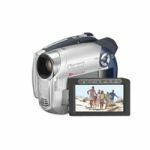 The Camileo P20 is a digital camcorder with Full HD 1080p video capture and a large 7.5cm (3") touch screen display for ease of use and intuitive menu navigation. Extensive connectivity is included with HDMI and USB ports for connecting to HD TVs and other devices. 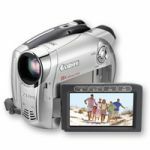 You can also upload videos from the Camileo P20 directly to YouTube, Facebook and Picassa in just a few clicks by connecting it to you laptop and using the upload button. All of this is housed in a ultra slim and stylish design which is only 22mm thick. - 1080p, Full HD resolution. 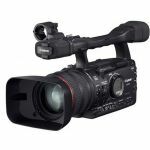 - Digital H.264 Full HD video camcorder. - 5 MP CMOS sensor. - 10 x digital zoom. - HDMI digital AV output.